The following has been our basic home network setup for too many years. Ok, at least 8 years. The major change over that time is that I upgraded from the trusty linksys ... you know the one. 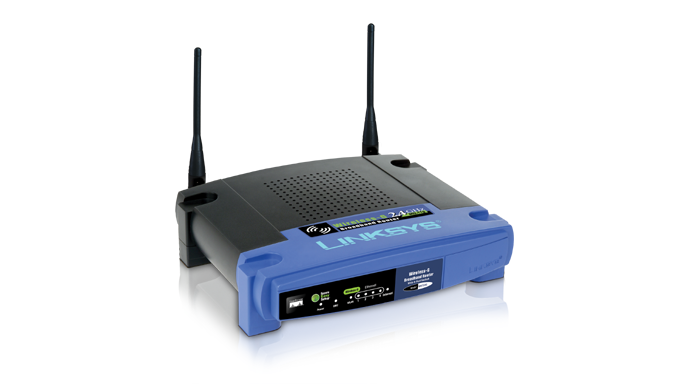 Actually ... looking on google there are tons and tons of (what to me look) identical linksys routers. So ... after about 8 years of the above, we upgraded to ... a media link router. But(!) ... now the time has come to document our current setup and plan for the future. I posted the above to a forum that deals fairly extensively with all things Windows Media Center, HTPC, etc ... but does get heavily involved in home theaters and the networks required to make them sing. The major upshot of that post was that someone asked why I have the vonage box outside of my network. Well ... that is a good question. I thought that the vonage install instructions said it had to come right(!) after the cable modem. I checked their web site and one part of the vonage site said I did, but this part said that I could put it after the router. 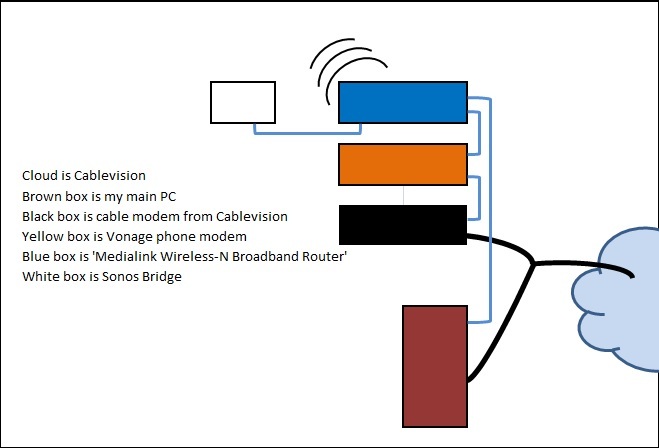 The WMC forum guys also talked about edge routers, wireless access points (WAP), etc, etc. It seems I am using my wireless router as a WAP and a router ... poor little media link CPU. 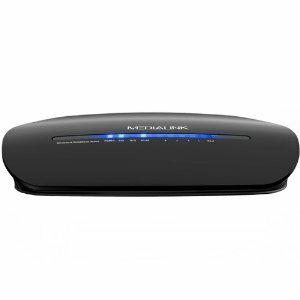 Whatever - an edge router for a home network seems like overkill to me. I will put in a switch and tidy up the configuration somewhat. 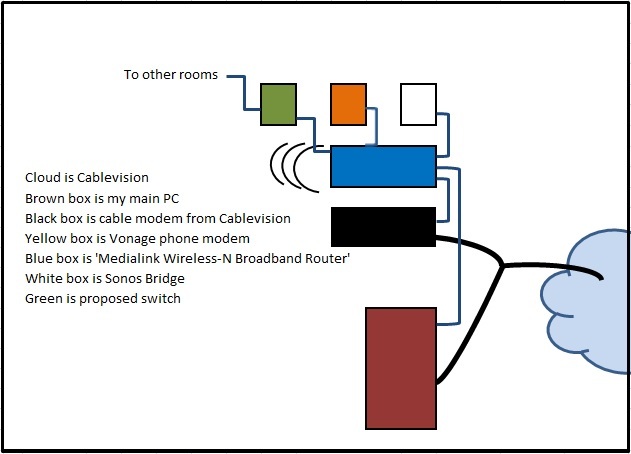 Here are my current plans regarding my network setup. Cablevision provide me with internet access. That comes in from the cloud to a cable modem. At present, that cable modem is sitting on my study desk. However ... it will shortly be moving downstairs to the basement ... along with the vonage box, thingo. From the cable modem, an ethernet Cat6 cable will run upstairs to my study and into a switch. 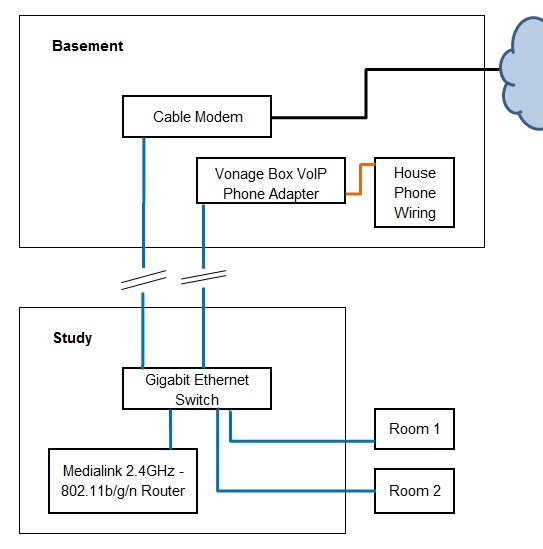 The switch will then turn around and run a cable back down to the basement for the vonage box as well as other cables to my study desk, master bedroom, TV room, lounge room and to a few useful other devices (wireless router, sonos bridge, etc). I'll post more on this as these various projects come together.